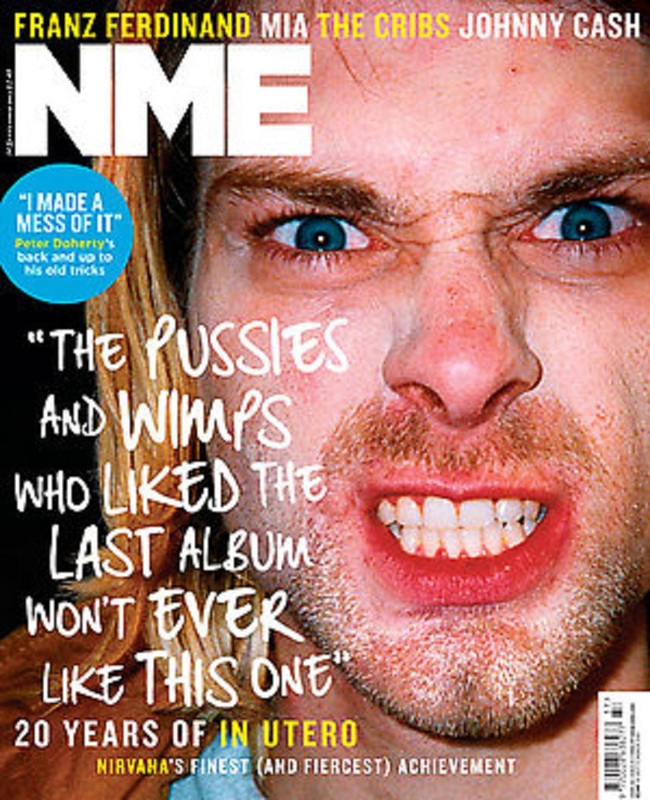 As Nirvana’s noisenik swansong hits twenty, NME looks back at the making, meaning and magnificence of one of the most difficult third albums ever. Dissecting the production, promo, artwork and attitude, and including an exclusive extract from a new Complete Illustrated History of the band, we speak to those who were there and revisit Kurt, Dave and Krist uncovering the spats, strops, fall-outs and sparks of genius that went into making this cult rock classic. We crawl inside the sordid mind of Willis Earl Beal to discuss suicide, therapy and how ”my entire life is impending doom” – and get him to explain ”objectifying women” in his songs, his intense self-loathing and why he kicked a fan in the face. The five-necked guitar! The banjo made out of a Bible! Bill Bailey shows NME round his expanding collection of surreal rock’n’roll weird artefacts. Detroit rapper and Kanye prodigy Big Sean gives NME a tour of his run-down neighborhood and discusses his controversial Kendrick Lamar collaboration ‘Control’. Gary from The Cribs takes the swottiest Braincells quiz ever! Bolshy young Radar star Lorde interviewed! Bestival, End Of The Road, MGMT, Manic Street Preachers, Janelle Monae, The Julie Ruin, Franz Ferdinand, Daughn Gibson, Plan B, Lady Gaga and David Byrne and St Vincent reviewed! And how Bez’s bees stung him on the balls!